Hey Here is Navigo Yachts ! 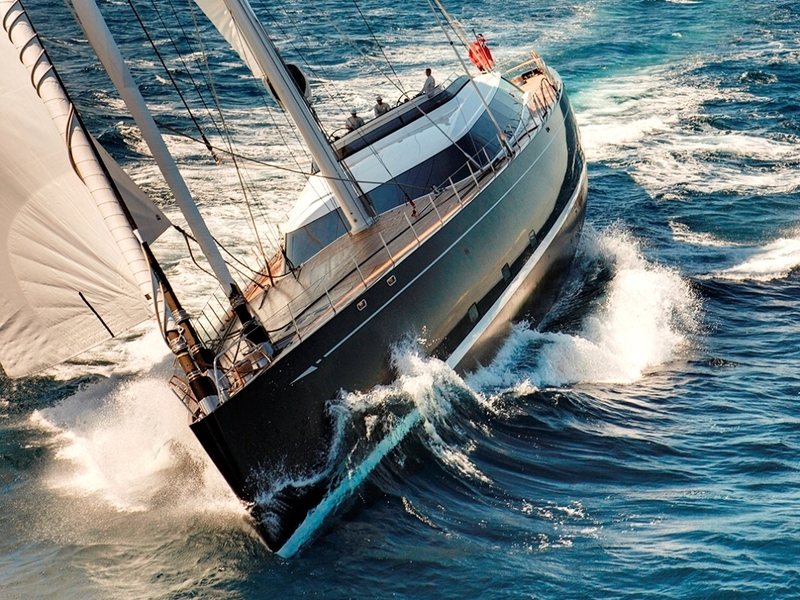 Navigo Yachts is giving service for the Yacht Management, New Construction & Refit, Brokerage & Charter. Navigo Yachts can promise you the holiday of a lifetime on a Blue Cruise. 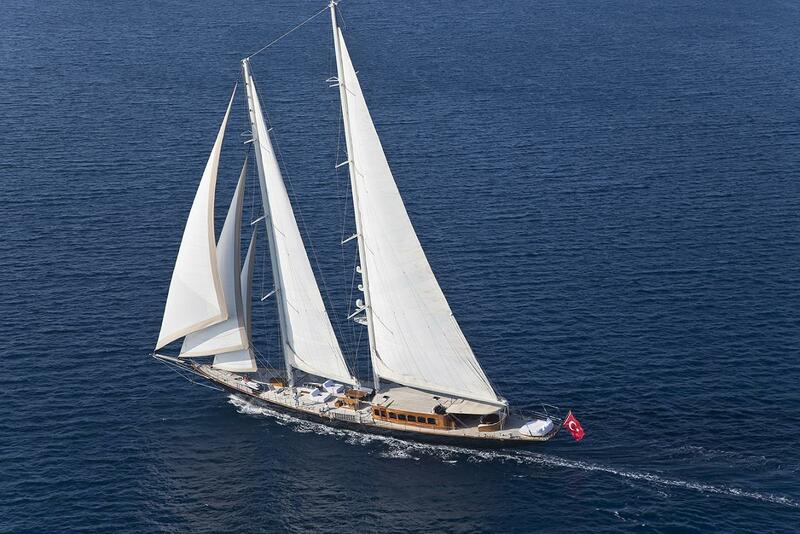 This is the perfect way to savour the timeless beauty of Turkey’s Aegean coast, Greece Islands and Croatia coast with tranquil days of sailing, dropping anchor to explore idyllic little islands and swimming in the warm clear waters of excellent bays and beaches. Charter a crewed yacht is chosen an exclusive holiday, and we believe that with our professionalism, expertise in the field and local knowledge, we can organise unforgettable yachting vacations for you. We provide finest individual service with attention to every detail. 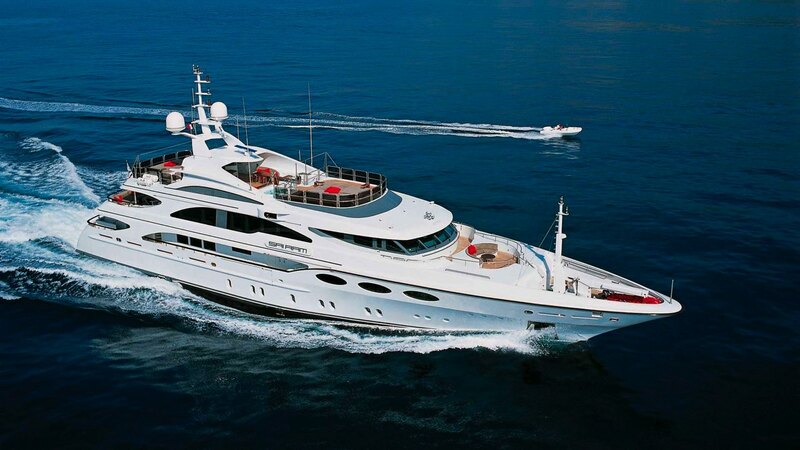 You can find on our website our selection of yachts available for charter. We offer complete flexibility in your choice of itinerary, the day of travel and length of stay. Choose a yacht to enjoy crystal clear waters, deserted beaches, an excellent cuisine, relax and unique holiday. We have service in Marmaris, Bodrum, Gocek and Istanbul. We trust our unique experience in Yacht Management & Charter and all about Yacht Business. All yachts in our portfolio, detailed chosen from the market for the present our high-quality service for you and for your guests. We are looking forward to welcoming you. Yacht Management is the supply of support and advice to owners and their captains which ensures that the yacht is being maintained, operated and administered to the highest possible standards. 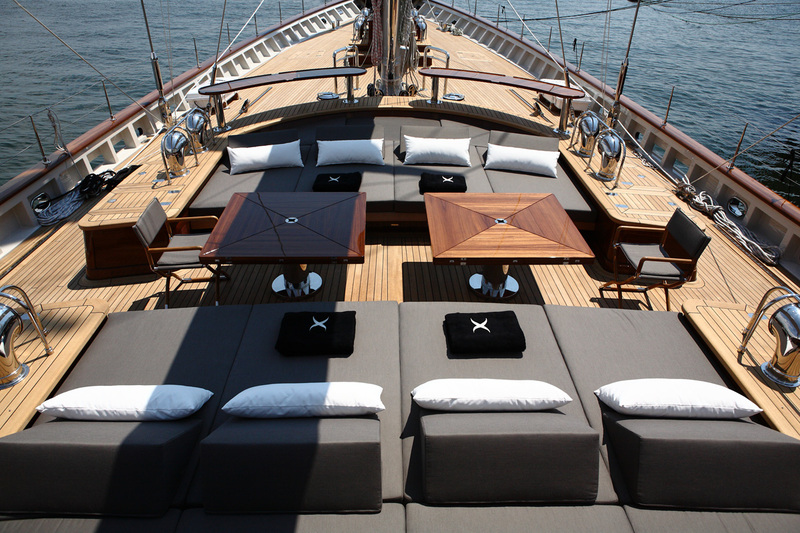 Owners are then free to enjoy their time on board, safe in the knowledge that every last detail is being taken care of. 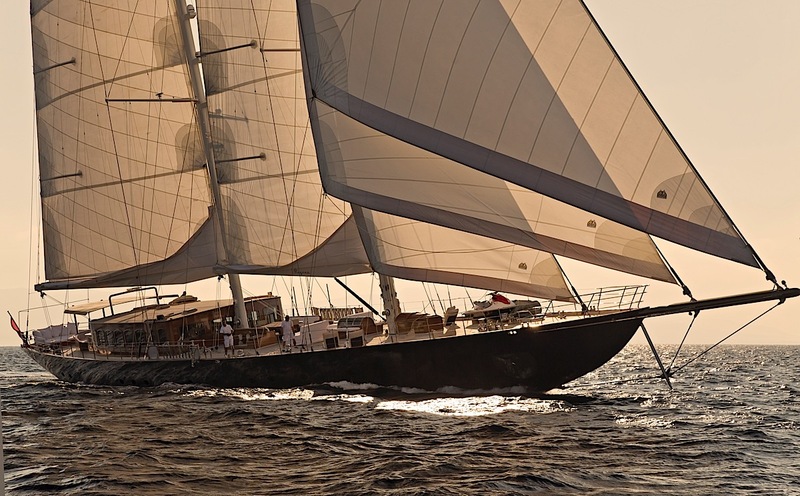 Many owners neither have the time nor inclination to run their vessel on a day to day basis. Our aim is simple: to make life easy as possible for you by taking care of all the sometimes burdensome details relating to the general upkeep vessel. Our supervision and management service includes accounting, crewing, purchasing, overseeing maintenance schedules, refits and shipyard work plus many other operational aspects.